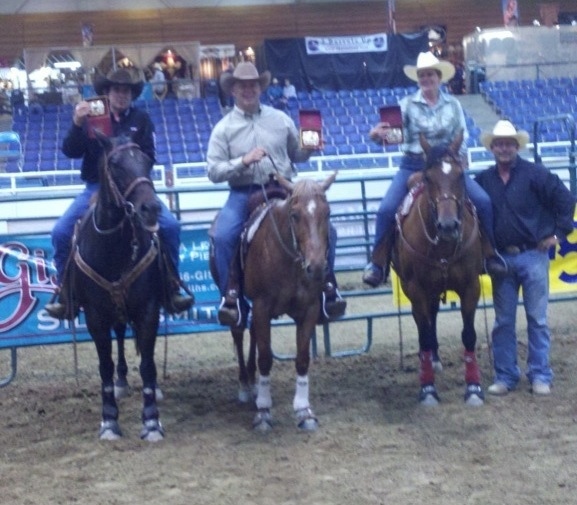 Congratulations to the Reno Rodeo Rookie Division Team Penning Champions: Bob Parsons, Mike Christian, and Sherry Hole! We’re so proud of you guys! 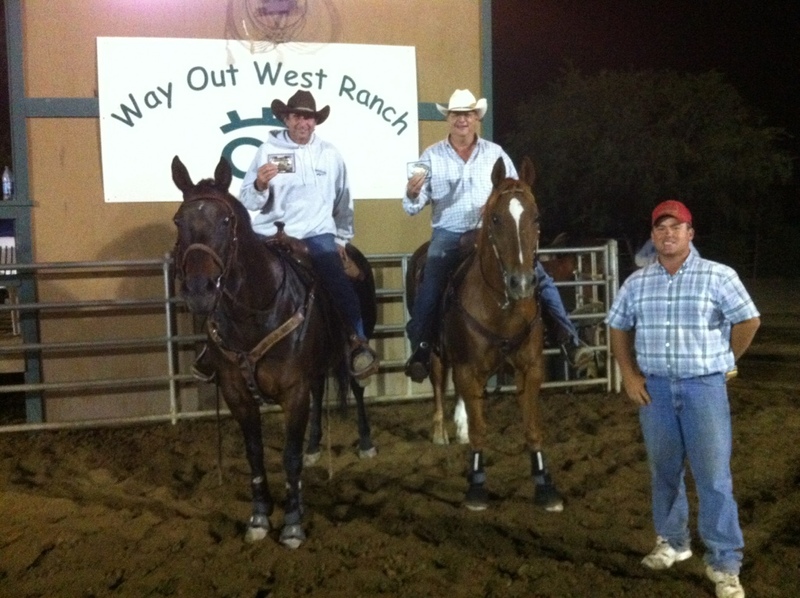 Mike was aboard JR Performance horse, Don’t Ask Don’t Tell, better known as Archie. Buckle series points good through June 22! 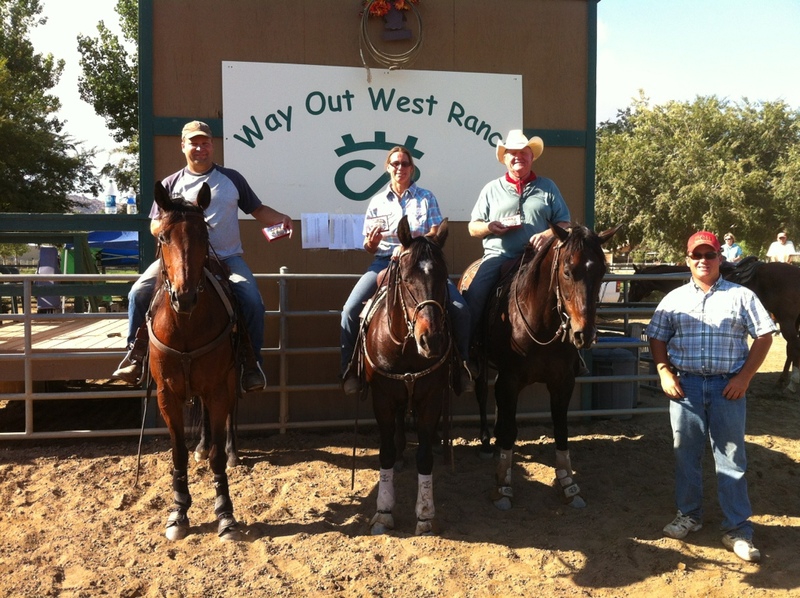 Check out two very nice prospect horses under our Performance Horses. Both are being sold due to owners’ pregnancies! Don’t forget there’s two more weeks in this series!